As a shop owner you are always trying to at least maintain if not increase the profit margin. Efficiency and productivity are key words in your planning. 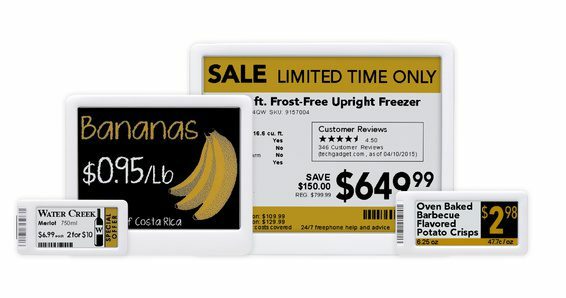 Let’s look at one specific area where you can streamline your sales operations: electronic shelf labels. In-store shopping decisions are made at shelf edge. Customers work with the info provided to them. What if that information is wrong, especially the price point? Or, the price is different from what the cashier will ring up? A shopper makes it to the checkout with the item and then sees a different price show on the cash register. What happens then? The sales process comes to a halt while an employee goes back to the shelf to see what the paper label says and the cashier tracks through a flyer while waiting for the supervisor to arrive. In some cases, depending on how staff handle the interaction, the customer storms out of the store and a sale is lost. Those paper shelf labels are just not adequate for the task in today’s fast-paced marketplace. They have to be updated manually which can take a long time and keeps employees from other tasks. 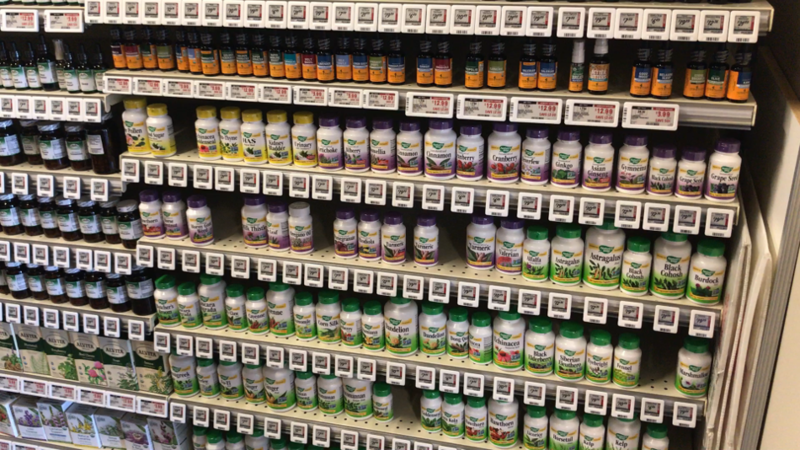 Often the labels fall off the shelves or they are not positioned properly. You know that your human employees make mistakes in labeling and in positioning the labels. But did you also know that only 18% of customers would accept such an error and shop again at your store with any kind of confidence? The paper labels are certainly not environmentally friendly either. They are a terrible waste of paper, ink and printing energy. What to do? Consumers expect accurate, up-to-date, complete information available instantly. You want an efficient, productive workforce. Get rid of those paper shelf labels. Install an electronic shelf label (ESL) system. No, it is not an earth-shattering decision. Remember when barcode scanners first came out? Every retailer was afraid it was going to be too expensive, too complicated and would slow down the checkout. You all quickly realized that it was a great process for reliable pricing, inventory control and customer satisfaction. So now the PoS system is electronic and integrated into the supply chain, it is time to update the final piece that is literally in your customer’s face. You can customize all the info you want on an ESL from price to product detail, comparison pricing, customer reviews and stock levels. Because you can change the price immediately across the system, you will never again have a frustrated customer. What they see on the label is what is already in the PoS at the same time. Just as importantly, staff will no longer have to waste hours running all over the store fixing paper labels. They will have more time to interact with shoppers and to make sure the merchandise all looks its best.